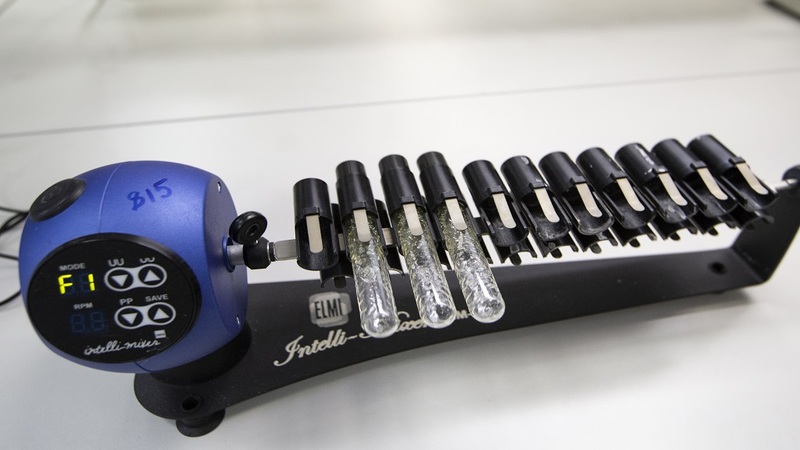 In this photo taken on Tuesday, May 24, 2016, a piece of scientific equipment in Russia's national drug-testing laboratory in Moscow, Russia. Vladimir Putin's spokesman says Russia is "optimistic" ahead of a World Anti-Doping Agency ruling Tuesday Jan. 22, 2019, on whether the country's authorities met demands to turn over lab data. The World Anti-Doping Agency (WADA) straddled the wide gulf between vindication and capitulation Tuesday, agreeing to keep Russia's anti-doping operation in business after receiving much-sought-after lab data that could be used to prosecute hundreds of cheaters. But the decision came with a warning: Fool us again, and we can bar you from the Olympics. 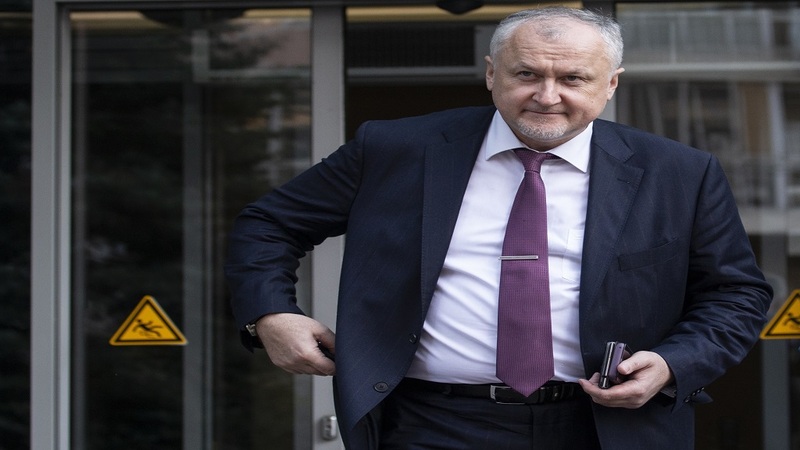 WADA officials accumulated the data more than two weeks after the December 31 they had insisted upon. The delay came due to an unexpected roadblock set up by Russian authorities. 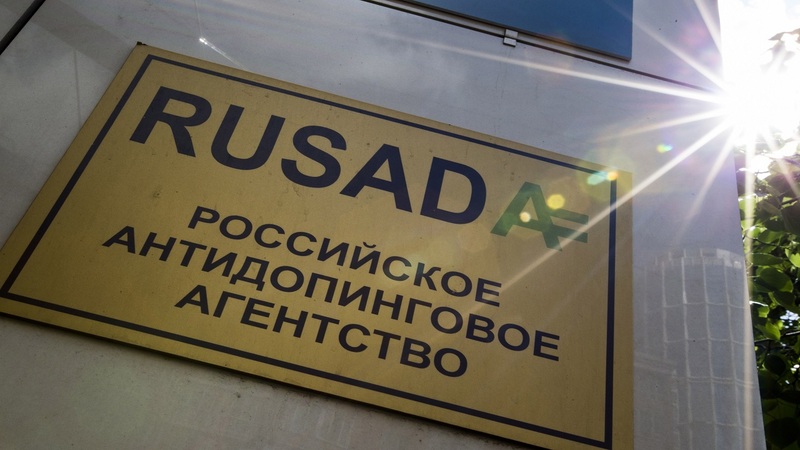 But they did, in fact, receive it, and WADA president Craig Reedie — lambasted over the years for being too soft on Russia and too soft on cheaters — made a not-so-subtle plea for this to be framed as a victory for clean competition. "If you think I've been vindicated, I'd be very happy if you'd say so," he said. There are many who will simply never agree with that. They believe WADA's decision to reinstate the country's anti-doping agency before Russia had adhered to a number of requirements was a grand betrayal of athletes who were cheated by the Russians at the 2014 Sochi Games and elsewhere while the country's state-sponsored doping conspiracy ran amok over the Olympic movement. But the acquisition of the data is what WADA was after when it made the disputed decision in September, and that's what it got. "We're in good position," said Gunter Younger, who led the WADA delegation that gathered the data from the Moscow anti-doping laboratory. "We know what we're looking for. We've identified the most suspicious cases. We need complementary data to go forward." WADA's director general, Olivier Niggli, estimated the number of outstanding cases is "in the line of hundred or hundreds, but we'll see." WADA said it will need two to three months to authenticate the data. Eventually, it will also need urine samples, many of which still reside in the Moscow lab that had been, until recently, sealed off by Russian law enforcement. The chair of WADA's compliance review committee, Jonathan Taylor, made it plain that if any evidence has been tampered with, the committee will meet "without delay" to review the facts and can propose consequences that could include Russia's ouster from next year's Olympics. "No decision can or should be made now, but the CRC wants to put that on the record," Taylor said. RUSADA's new leader, Yuri Ganus, welcomed Tuesday's news, even though it could lead to unwanted results. "It's completely possible we could lose something from the medal table," Ganus said, "but no one can take the legacy of the Sochi Olympics away from us. It was a great Olympics and one of the best organized. So I sincerely hope that we can turn this page and resolve all the issues, but we can't simply turn it over and forget." The Court of Arbitration for Sport has already exonerated 28 Russians accused of doping at the Sochi Games, and it's unknown how those cases might be impacted by the acquisition of further data. 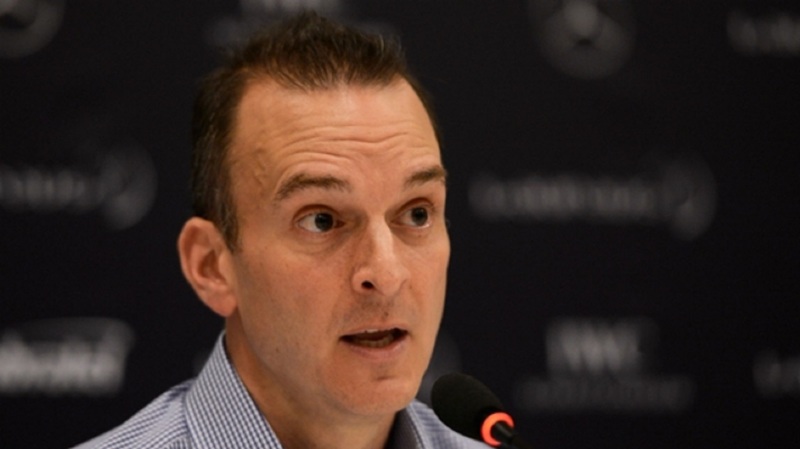 One of WADA's leading critics through this process, U.S. Anti-Doping Agency CEO Travis Tygart, said the decision "was unfortunately expected." "It is, of course, good that data was obtained, but there is still a long way to go for justice to be served," Tygart said. He called for changes to a system "that holds athletes strictly accountable but allows states to corrupt the Olympic Games and perpetuate massive fraud on athletes and the public." It was WADA's willingness to work around, bend and sometimes ignore its own rules and regulations in this case that has outraged so many athletes. But WADA insists that, in the matter of dealing with the missed Dec. 31 deadline, it acted properly under the rules, and ultimately got the result it wanted. "We're not caving in," Niggli said. "In fact, we got this data, which is a major breakthrough, and it shows also that Russia probably has agreed now and understood that it was in the best interests of Russian athletes and Russian sports to collaborate."